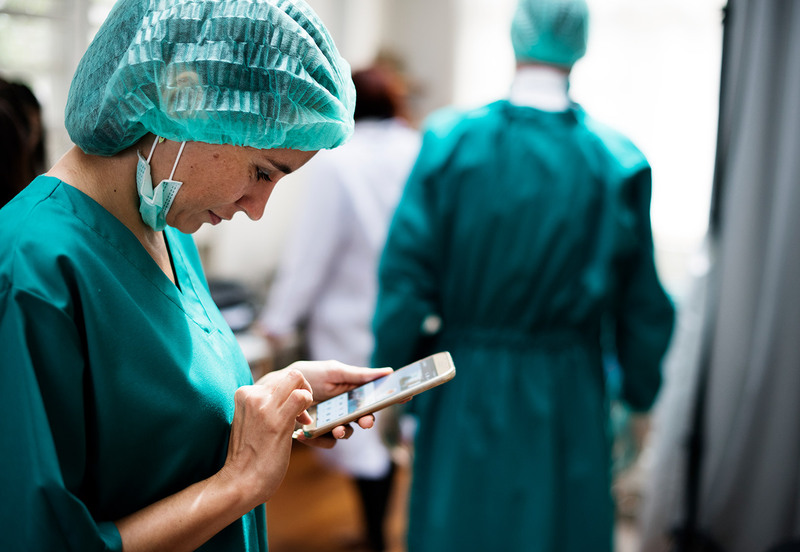 In recent weeks we have seen a number of articles related to the concern regarding mobile applications and the need for them to be regulated for safety, both clinical and technical. The most recent article quoting Lord O’Shaughnessy announcing the ‘introduction of a new regulatory regime for health digital technology’. He also explained that the code ‘would include broad guidelines on how the NHS should work with digital tech companies’. Am I missing the point here or am I correct in thinking we already have detailed (not broad!) guidelines to manage clinical safety/risk for health IT systems in DCB0129/0160. These standards have been in place for many years, but still the powers that be feel the need to try to change or introduce new systems when those that are already in place are perfectly effective in the management of clinical safety. Somebody please correct me if I am wrong in my observations as I have been working with these standards since there conception, first introduced as DSCN14/2009 & DSCN18/2009 by the then Connecting for Health now managed under their successor NHS Digital who have spent years improving these standards with great success and have greatly supported my efforts over the years to the benefit of many health IT projects. Surely there is a need to promote and regulate using the existing standards which are proven in use. The mention of concern for software classified as a medical device accounts for a small proportion of the available applications in the sector therefore the focus should be on all health IT systems not just the medical devices. I understand that this code of conduct is more aligned with data protection, but if there is still an issue with enforcing the existing safety standards how is the introduction of a new policy going to help. All this will do is confuse matters further in a sector that already finds it difficult to get to grips with the Medical Devices Directive, DCB0129 and Data Protection/GDPR. I have added the links to a few of the articles below so that you can come to your own conclusions and please contribute to this post as I am struggling to see a way forward if we continue down this path, we are in danger of confusing matters further rather than solving the issue!